WINEMAKING TECHNIQUE: Once the grapes have been destemmed, the must is cold- macerated with the skins for 12–15 hours. After a light pressing, the must is transferred to steel fermentation tanks where it remains at a controlled temperature for about 10 days. Depending on the vintage, one part of the must is fermented in 500lt oak barrels. The final blend is made a few weeks before the wine is bottled. 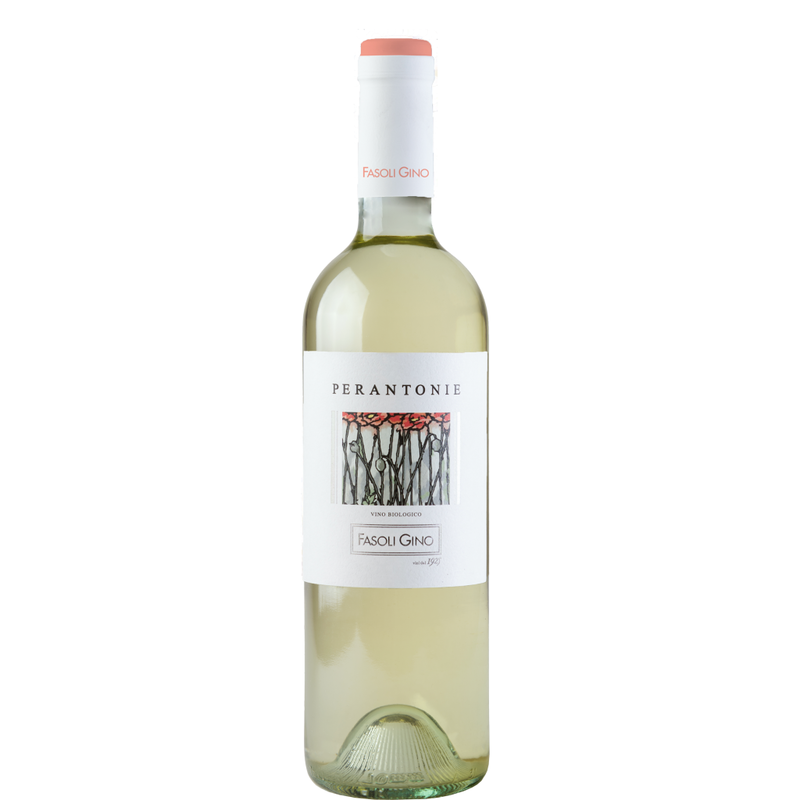 TASTING NOTES: With a vibrant straw-yellow colour, Perantonie has a bouquet full of citrus and exotic fruits. On the palate it is elegant and harmonious, its generous acidity balances the complexity gained during the period of oak aging.